June 4, 2018 — So you have your website and you keep blogging and updating but no one other then your mother sees it? You need a bigger audience who are interested in not only what you have to say in your blogs but what you have to offer as a service or product. Posting on social media is not just about you it has to be a full integration with your website and marketing plan. 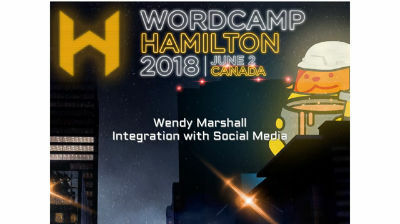 I will share some of my favourite plugins and tools for integrating WordPress and social media together.